Let's admit it, kids can be irritating. There are kids who show no respect to the elderly but speak profanity so fluently you'd think they took swearword enunciation lessons from an adult—a heartbreaking thing to witness. Those who torture stray dogs. Those who throw their garbage out the bus window and spit and stick gum everywhere. But exceptional ones come along once in a while. Those who are precocious both in intelligence and manners. Someone like the boy I talked to on the phone three days ago at work. "Hi, my name is Corey. I was the one you were talking to earlier," he said after I had delivered my opening spiel. "I don't believe we've talked yet," I replied, shocked because I've never talked to a child needing tech support, and when I do it's always a prank caller. I failed to catch his name so I had to ask for it once more. "Corey," he politely repeated. Silly me, I still didn't get it, but I wasn't about to ask again. He couldn't provide me with a ticket number from the previous call, so I instead got his phone number to pull up his account. He didn't know their home phone number's area code, however, so he had to get his mom to tell me. The account the phone number search returned was under the name of Tracey, Corey's mom. After verifying the product information of the notebook concerned, Tracey handed the phone back to Corey. So the kid was legit, but his mother was letting the boy do all the talking on the phone. Tracey was either lazy or trying to punish Corey for causing whatever technical problem the notebook has now, I thought. Turns out the kid was simply a genius. My 5-year old niece can switch on our living room desktop computer, navigate the Start menu, play games, and switch the computer off. 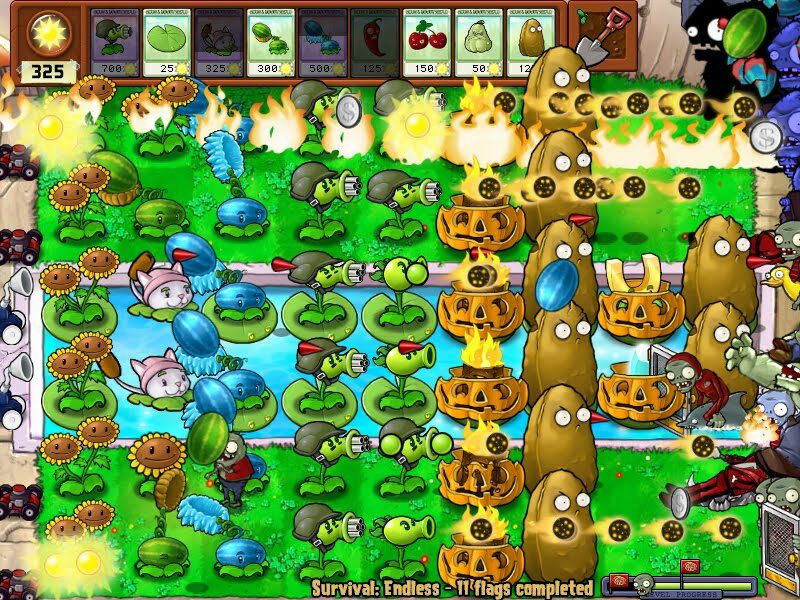 Under my careful tutelage she has learned how Sunflowers, Peashooters, Wall-nuts and Planterns must be strategically placed in Plants vs. Zombies, but this boy Corey knows well enough to back up his files in one folder on his desktop and another folder in a memory stick. 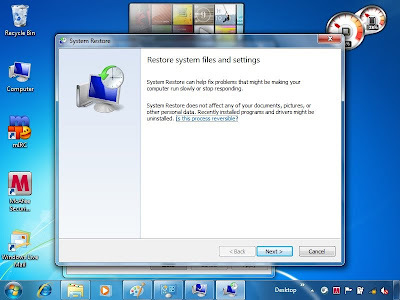 He knows to perform system restore—letting the computer go back to a time when it was still OK—when something software-related goes majorly wrong with his laptop. He had actually just done that to fix the Windows password issue he had previously called us about. His current issue was bringing back Microsoft Office 2010 which he uninstalled a month ago. I didn't need to give him any instructions; I only helped him make the decision to do system restore again to that point in time. When I think of children with behavior problems I'm reminded of a 90's TV commercial encouraging viewers to set good examples for kids. It had two variations, if I recall correctly: the first one showed a school-age girl leaving the faucet running as she brushed her teeth and her little brother watched, and the second one showed an incensed father who I believe was overtaking his way through heavy traffic as his son sat in the passenger seat observing him. Whatever thirst for knowledge and interest in languages I have now I credit to my mom who always told me to mind my F's and V's and who herself loved to read so she didn't think me weird when I'd rather plop down in front of our little bookcase and peruse science and travel tomes than get out of the house and play with the neighborhood children. Whatever technical savvy I have, on the other hand, I credit to my dad who since I was little, back when the latest Windows operating system was still 3.11, had always liked tinkering with computers. He always made sure my brother and I had a fully functional computer to play games on. I usually just watched my brother play though. Games like Duke Nukem and Counter-Strike make me dizzy, and I fail at two-player games. My parents didn't try to make me any kind of child prodigy by forcing specific talents and skills on me, and this is probably why I never mastered any musical instrument or learned to ride a bike, dribbled a basketball, or ate rice with my hands. They did set good examples and let me unravel on my own, however. As a result, yeah, I've become a jack of all trades, master of none. I'm the cute Cattail in Plants vs. Zombies—I can't annihilate an entire row of zombies with an explosion or slow down and heavily damage an enemy with projectile frosted fruit, but I can throw a quick succession of sharp spikes in any direction. And I think more often than not, that's way better than being a master of one. Corey had borrowed a memory stick from his brother (who was in front of his own computer at the time) so he can back up 2 gigabytes worth of games before system restore did its magic and brought back Microsoft Office 2010 on his laptop. As I was completing my notes on the call and Corey was checking if his Document contents were still there, I chatted with Tracey. I found out Corey was just 10 and the brother he borrowed the memory stick from was just 9. I only learned about system restore during our technical training four months ago. I had just turned 23 then. The opportunities and possibilities kids have these days are limitless, if we can only guide them through the right path. Ala eh, ka-talino ga ng batang ire. :) pero im sure may nagturo diyan :) Pero even so, napaka galinga parin niya. Sana lang ang mga batang gifted tulad niya magabayan ng tama. Sana tamang flow lang, hindi geek, hindi couch potato, at sana maging makabuluhan din ang buhay niya. Pwede rin namang self-taught. Wala nang imposible sa mga bata ngayon. Haha. True, sana nga... Hahanapin ko ang batang 'yan after 15 years at aalamin anu na nangyari sa kanya. Haha! Thanks for sharing the link - but unfortunately it seems to be not working? Does anybody here at leeflailmarch.blogspot.com have a mirror or another source? Hey, Mark. Which link exactly?